Aria Entertainment | Night of the Living Dead™ – LIVE! 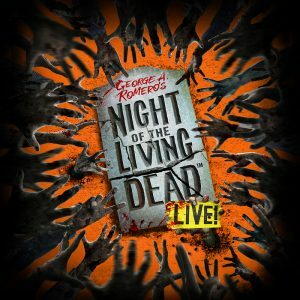 Night of the Living Dead™ – LIVE! 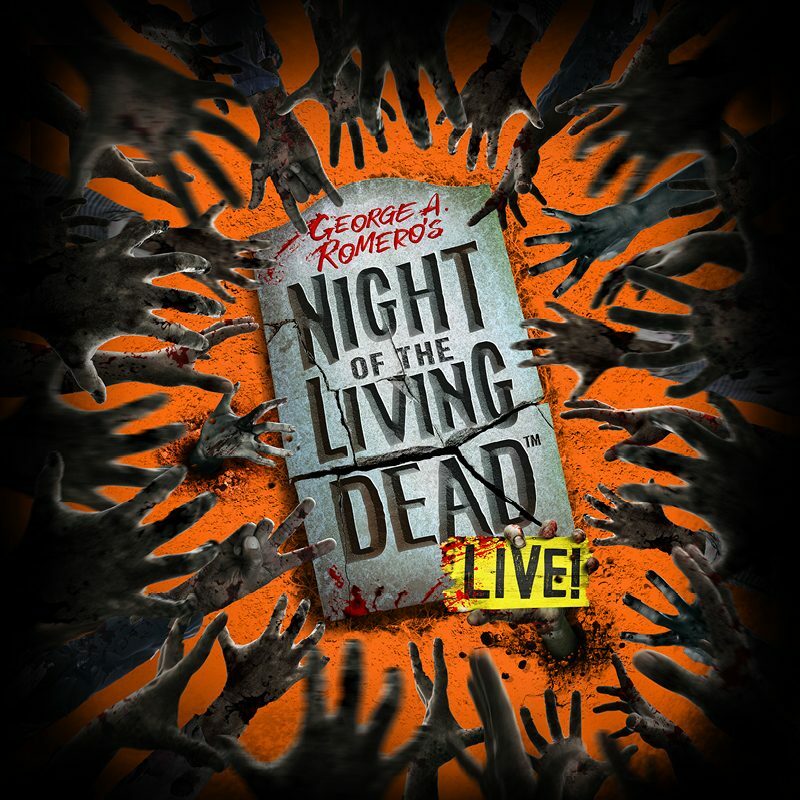 Night of the Living Dead™ Live! comes to London for the first time ever! pick seats in one of our Supposedly Safe Zones.